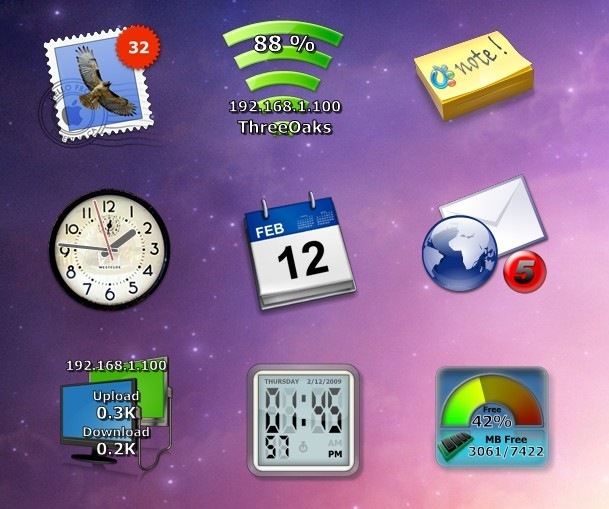 DockletX is a plugin for DesktopX that allows you to run ObjectDock docklets on your Desktop. It implements the ObjectDock Docklet host interface and can load pretty much any docklets built for ObjectDock. 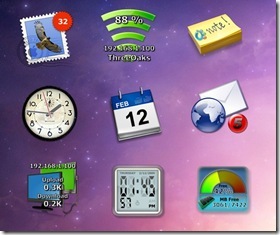 Right now, only ObjectDock docklets are supported, but support for Y’z Dock and maybe AveDesk desklets is planned.